This badge was issued to Yee Ching Tok on 04 Mar 2014. 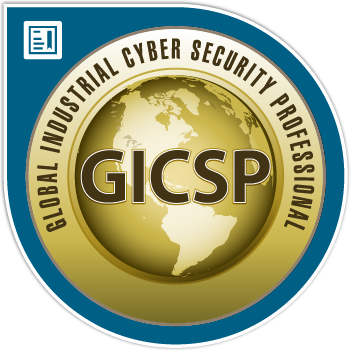 GICSP holders have demonstrated an understanding of IT, engineering, and cyber security to achieve security for industrial control systems from design through retirement. Professionals holding the GICSP have the knowledge to work with a diverse set of professionals who engineer or support control systems and share responsibility for the security of these environments.